How PCOS affects short- and long-term health. 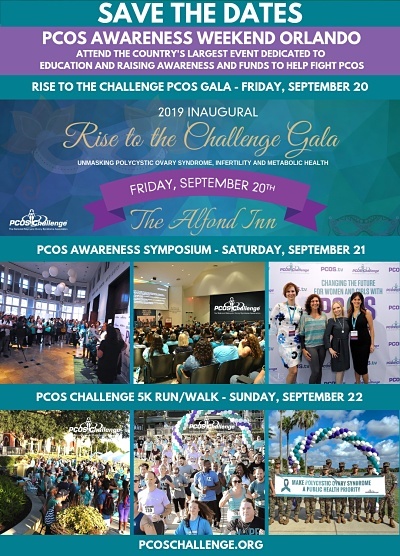 Treatment and support resources for PCOS. The best diet and exercise options for PCOS. 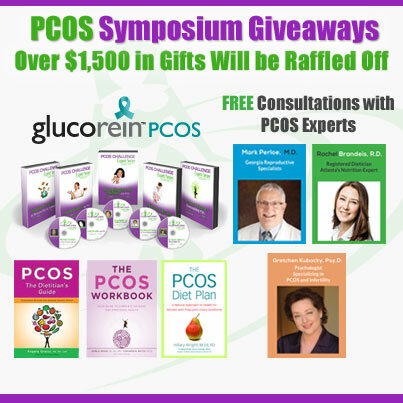 Ways to address fertility issues related to PCOS. Supplements that can help control PCOS. audience may be photographed or video recorded.